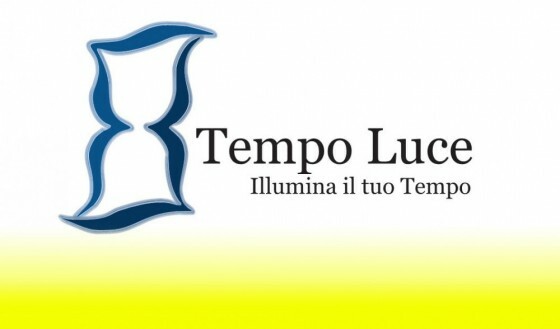 The firm Tempo Luce is a small company, part of the lighting industry for 23 years. Born as a manufacturer of lighting equipment from design to completion of the internal lamps, we provide the Italian and European market more seriously and carefully. We have acquired, over time, deep technical knowledge and aesthetics of the products and follow the continuing innovation in the lighting industry demands. For nearly 15 years we support, our usual production, the sale of prestigious brands that have enriched and improved our image. The selection criteria have occurred while maintaining the first quality, efficiency and price. Our main strength is still able to provide the customer always an article crafted, personalized and totally MADE IN ITALY. Always we provide our experience and our professionalism. The firm Tempo Luce remains, then, the concept of small but effective company that Italian craftsmanship, with ideas, focus and simplicity, it shall fully meet the alwais.